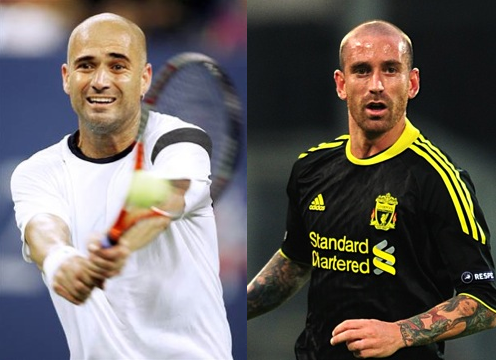 Meireles is everyone’s favourite hipster box-to-box midfielder. Agassi is everyone’s favourite wig-wearing tennis legend/crystal meth user. As spotted by our friends at The Seventy Two.